The life of a bike tour guide, easy job, very easy if you love it! You don’t think of the physical demands, but sometimes, like it or lump it, you are tired in the morning, not because of a late night or lack of sleep but cycling day in day out for days on end. Every morning, no matter what happens, I’m almost fist pumping at the idea of another great day on the bike! Occasionally, I have forgotten to put on a helmet but you get that immediate “I feel naked” moment when you sit up on the bike and you go back inside to get it. There’s 2 things I never forget……water & sun-cream. Distance for the last week? MTB 373km, 253km was actual off-road. VAM? Not sure, could be 1200-1400m for an hour. In April, I climbed 10,500 in just over 12 hours……long day, that can be the life of a bike tour guide. 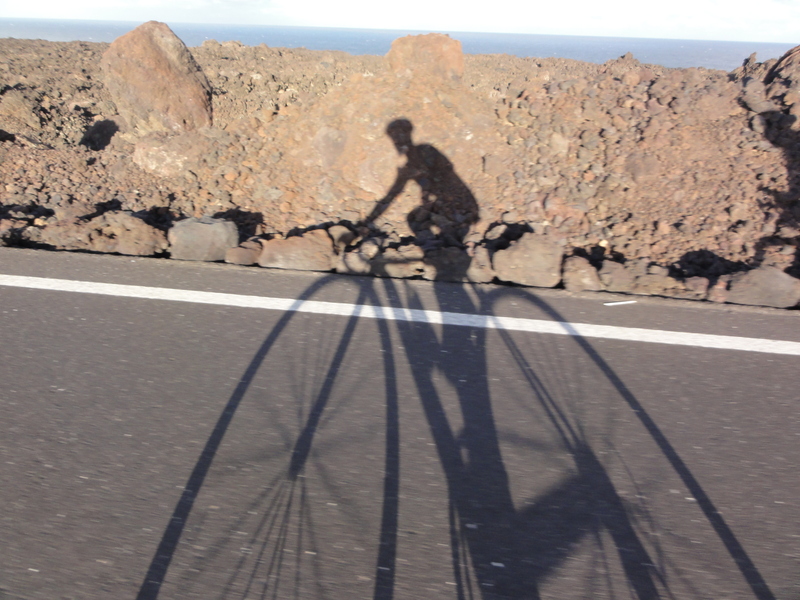 Our latest project in the making….Bike Holidays. 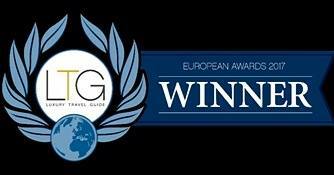 We are inviting Holiday Tour Operators to join us in providing the very best Bike Tour Holidays! What we provide. Solely dedicated to bike tours in a fun, safe environment. 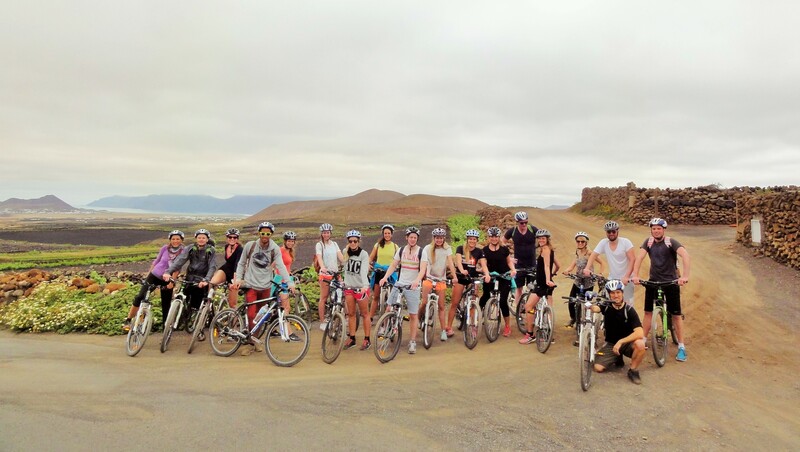 We have built relationships with the best bike rental providers on the island of Lanzarote who provide the bikes to our customers for the bike tours. What we are looking for. A tour operator / travel agent who can provide the entire package i.e. flights and accommodation combined with our bike tours. 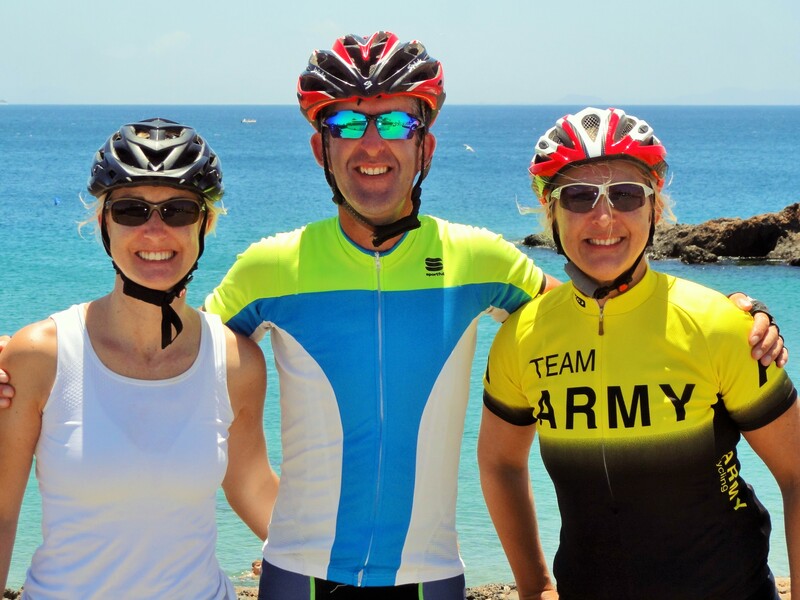 Our vision of the bike holiday package A memorable 3 days (with options to do more) of biking spread over the course of a weeks holidays on the island of lanzarote, providing the perfect family / bike time balance. Interested? Contact us at buenobike@gmail.com We have lots of ideas and we would be very interested to hear yours! “It’s ok not to feel ok and it’s absolutely ok to ask for help”. 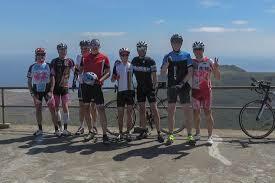 Founder of Cycle Against Suicide, Jim Breen with Mick at the top of Femes, Lanzarote in 2014. 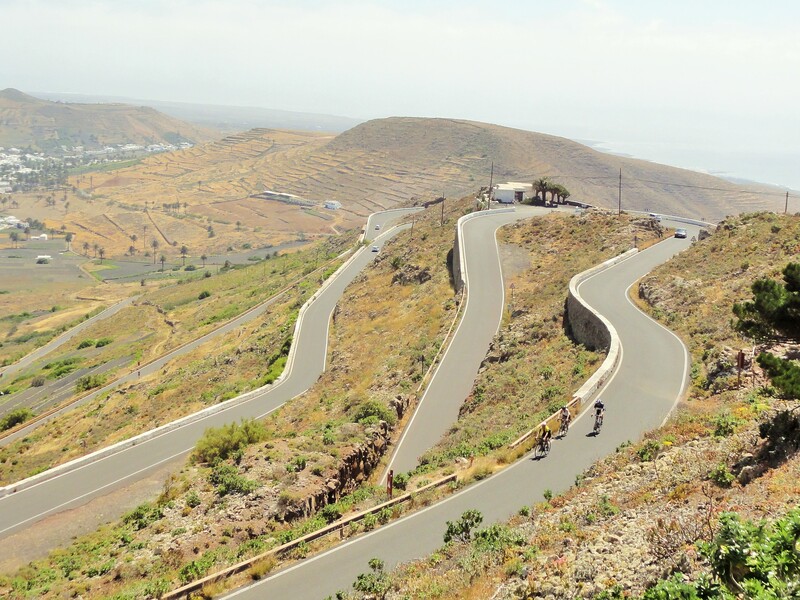 26th April, 2015, Mick from Bueno Bike Lanzarote will be taking up the task of climbing Tabayesco 13 times to raise awareness for mental health, in particular the awareness campaign of the Cycle Against Suicicide. It´s fair to say, that on the day, it will be ok for him not to feel ok 🙂 and it will be absolutely ok for him to ask for help. From 7am, he will begin the first ascent of Tabayesco. He will do this 13 times, climbing in excess of 10,000m in one day! The Cycle Against Suicide community is determined to let people know that; it’s OK not to feel OK and it’s absolutely OK to ask for help.